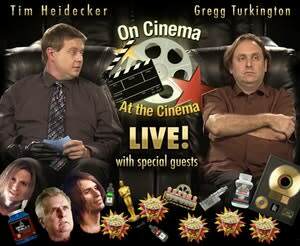 On Cinema At the Cinema Live! On Cinema At the Cinema Live! With Tim Heidecker and Gregg Turkington.